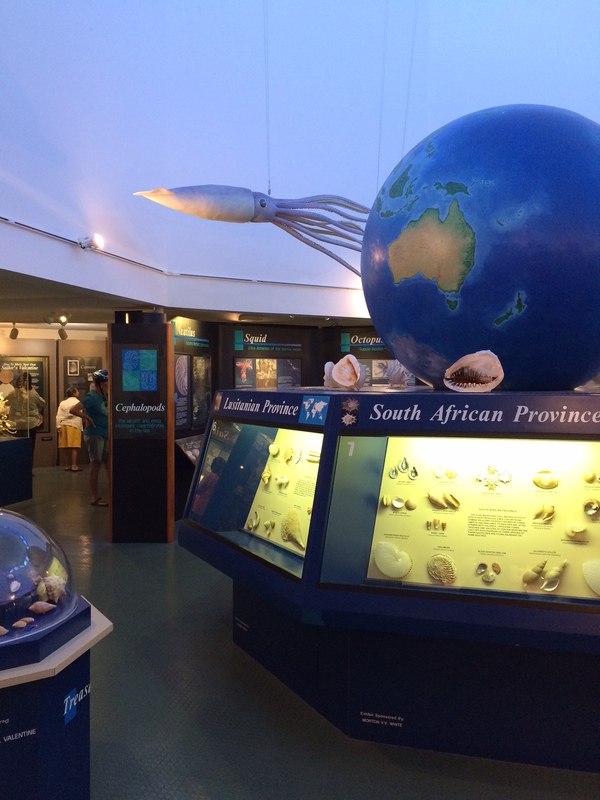 Ok shellers, if you haven’t been to the Bailey-Matthews National Shell Museum, you simply must visit! It’s not the same museum you visited years ago, it has so many new additions and it’s full of world record seashells and SO much more. One of my favorite new things is the Tank Talks. They now have marine biologists on staff that will introduce you to the world of shells like you’ve never known. It is so educational and fascinating. Tank Talks are free with your admission and happen daily. Another new item is their daily beach walks. Sign up in advance and take a walk on the beach with a marine biologist. How great is that? You’ll meet up right near the Island Inn on Sanibel and you’ll get an amazing hands-on learning experience. Prices are currently $10 adults / $7 children. Plus, you’ll get half-off admission to the Shell Museum. There are many intriguing exhibits inside the museum as well – and there is something for ALL ages. Yes, they have a special kids’ area too. Interior shot of the center of the museum. 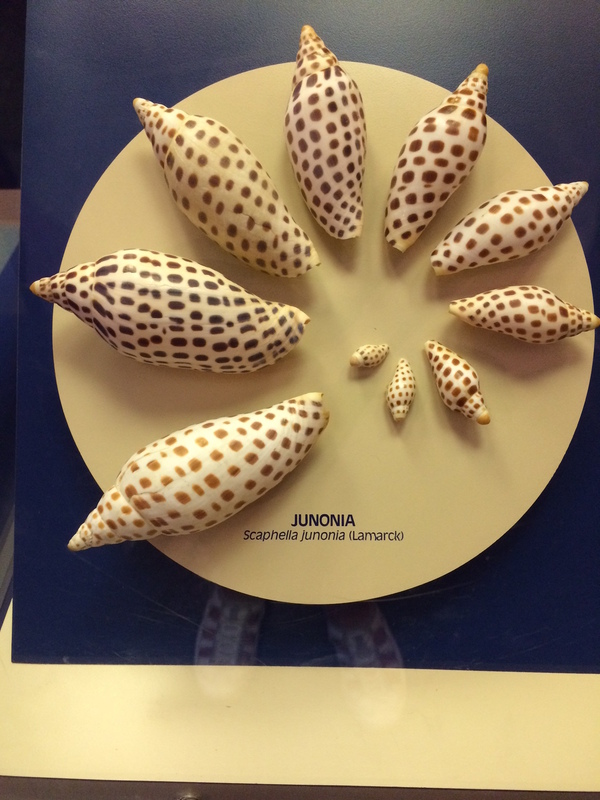 The Bailey-Matthews National Shell Museum is open daily from 10 a.m. to 5 p.m.